Jorge Graziosi was the guest speaker at a luncheon held September 9th, 2009 at the Anglers’ Club of New York, 101 Broad Street. Other invited guests included three representatives of Angler Adventures; owner Chip Bates, Travel Manager Judy Hall, and Webmaster Evan Peterson. Jorge Graziosi has been guiding in Patagonia, Argentina since 1968. In 1999 he built and opened Arroyo Claro Lodge, located in the beautiful Carrileufu River Valley, a 3-hour drive south of Bariloche and 3-hours from the Chilean border. 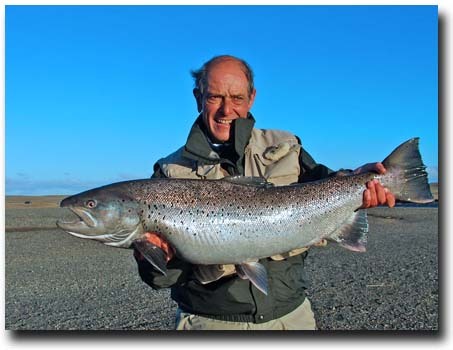 Jorge may be the only outfitter offering guests the opportunity to fish both Argentina and Chile. Arroyo Claro Lodge will host an Anglers’ Club outing January 23-30, 2010. Arrangements for the Anglers’ Club Argentina trip are being handled by Angler Adventures. 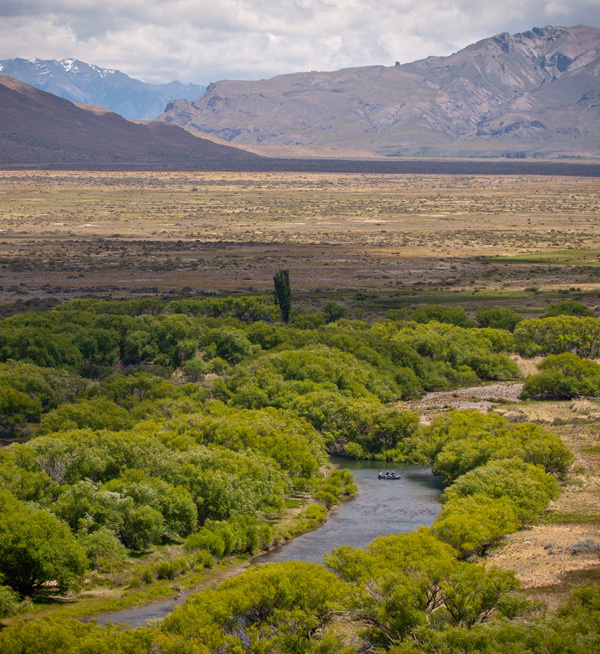 Click here for more information on Arroyo Claro Lodge or contact Chip Bates at Angler Adventures: (800) 628-1447 or Chip@angleradventures.com. We hope you enjoy Jorge Graziosi’s slide show presentation to the Anglers’ Club, below. If you would like the slide show to auto-play, please click on the menu in the lower left hand corner and select auto-play. Click here to read Angler Adventures September 2009 Newsletter.